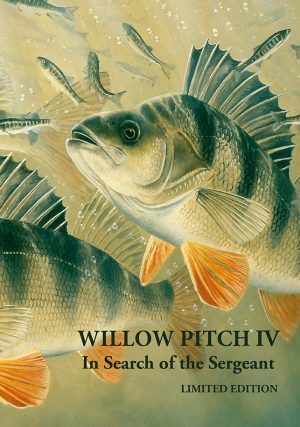 The Little Egret Press is delighted to confirm publication of a series of old and very rare titles from the annals of angling history. Many of these books are over 100 years old and each will be lovingly restored and reprinted. 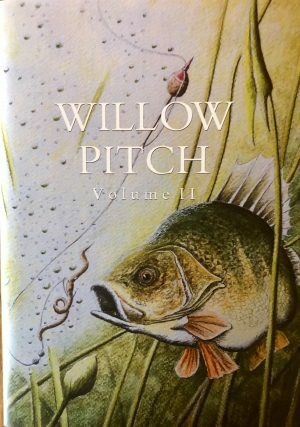 This series of books is entitled the LEP Vintage Series and Volume 1 is a wonderful little book called Angling For Pike by John Bickerdyke. 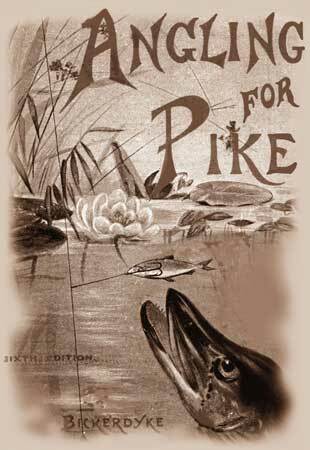 Originally published in the 1880’s this charming book gives a vivid and rare insight to Pike fishing from another age. 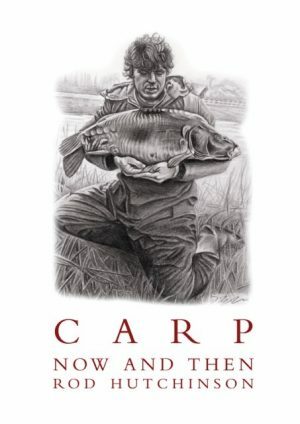 Limited to only 200 numbered Hardback copies with a sepia tone dust jacket, this authentic reproduction of one of the very rare classic Pike Fishing titles from yesteryear is not to be missed.